In the world of celebrity product endorsements, you never really know whether somebody is endorsing something because they actually feel strongly about it or because they just got paid to do so. Still, no one is famous enough not to have to perform the mental calculus involved in endorsing a product that doesn't reflect their own personal aesthetic standards. 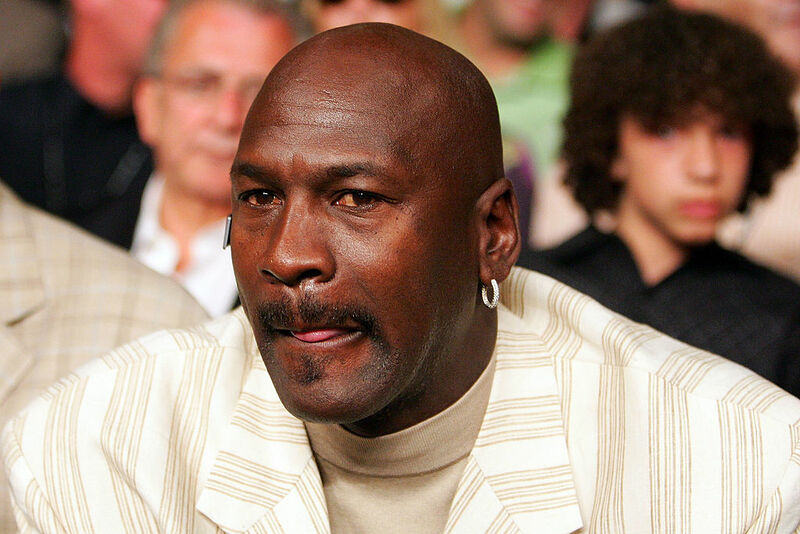 It may come as a surprise that early in his career with the Chicago Bulls, fledgling superstar Michael Jordan turned down a (for the time) huge endorsement deal simply because he didn't like the product's name. The name that MJ considered too silly to say on TV? Beanee Weenee. "Two or three years ago Quaker Oats came to me to endorse Van Camp's pork and beans — Beanee Weenees, I think it was called…You ever heard of Beanee Weenees pork and beans? It was close to a million bucks a year. I'm saying, Beanee Weenees? How can I stand in front of a camera and say I'll eat Beanee Weenees?" Now, Jordan is a billionaire too rich to even know Beanee Weenee exists, but back when the offer was made he had only made between $4 million and $5 million over the course of his career in the NBA. So saying no to a multiyear contract to roughly double what he was pulling in per year likely wasn't an easy decision – then again, with a name like Beanee Weenee, maybe it was.